Considering selling your house in Desoto County? 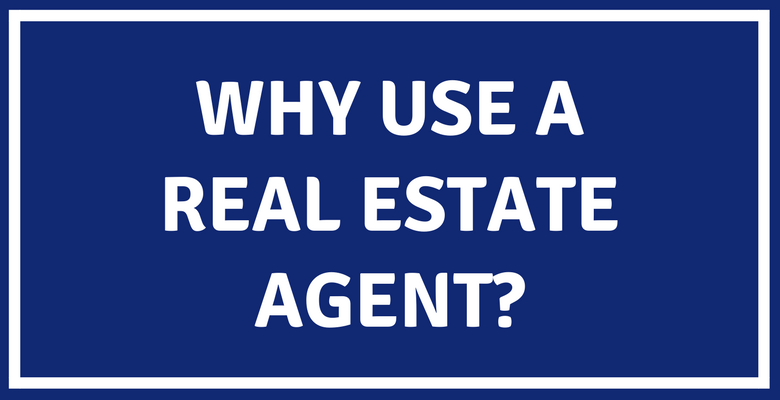 Here are five important reasons you should use a real estate agent! Selling your house can be an exciting time. Some people find it intimidating, but others decide they want to do it themselves. Sometimes sellers think it makes sense to do a FSBO - For Sale by Owner. This is usually because they think they'll potentially save money by not having to pay a commission to a real estate agent. In all reality, selling your own house is a more intricate task than you might imagine. 1. Listing at the right price - Deciding what price to list your house at can make a huge difference in your time on market. A real estate agent like me will have an intricate understanding of the local market. We also have access to all kinds of market data and statistics that aren't available to the general public. This helps us make sure you list your house at a price that ensures a prompt sale while still getting a great price. 2. Better marketing and more exposure - Agents like me have many ways to get your listing the most exposure possible. From the MLS, to my website, open houses, listing portals, social media, my list of existing contacts, other agents with buyer clients, etc. Rest assured, I will get lots of eyes on your listing. More potential buyers seeing your home means a quicker sale and higher offers. 3. Better showings - Showing homes is something I do a lot. A well-executed open house or single showing can definitely improve the chances of someone making an offer. Staging, lighting, highlighting the most important features and updates, answering tough questions - these are all things I feel completely comfortable handling. 4. Get more offers - Everything I've mentioned so far are important aspects of getting more offers from buyers. And more offers usually means a higher final price. I know how to handle multiple offer situations, and I have the negotiation experience necessary for making it all as smooth as possible. 5. Reduce your time on market - As I've mentioned already, there are plenty of factors in how long it takes for your home to sell. Nobody wants to sit around waiting forever while their house just sits on the market. This is especially important if you're buying another home and it's either contingent on the sale of your current home, or you'd like to avoid making two mortgage payments. All things considered, the possibility of saving anything on commission fees isn't worth the possible risks of getting a lower sale price, sitting on the market forever, or not selling at all. We'd love to help you navigate the Arcadia area market and sell your home as quickly as we can for the highest price possible. If you have any questions, or you'd like to discuss working together, simply call us at 863-494-9009. Find out what your house might be worth!